陕西旅游出版社三年下册 unit 6 Where Is My Eraser?. 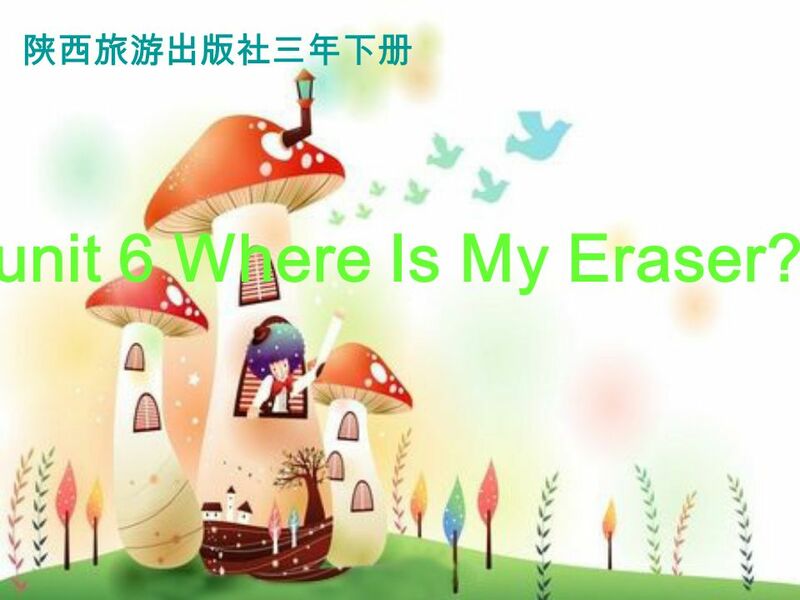 1 陕西旅游出版社三年下册 unit 6 Where Is My Eraser? B: Look It’s there, on the _______. floor A: Thank you. 7 A B A: Where is my _______? ruler bag B: It’s in your______. 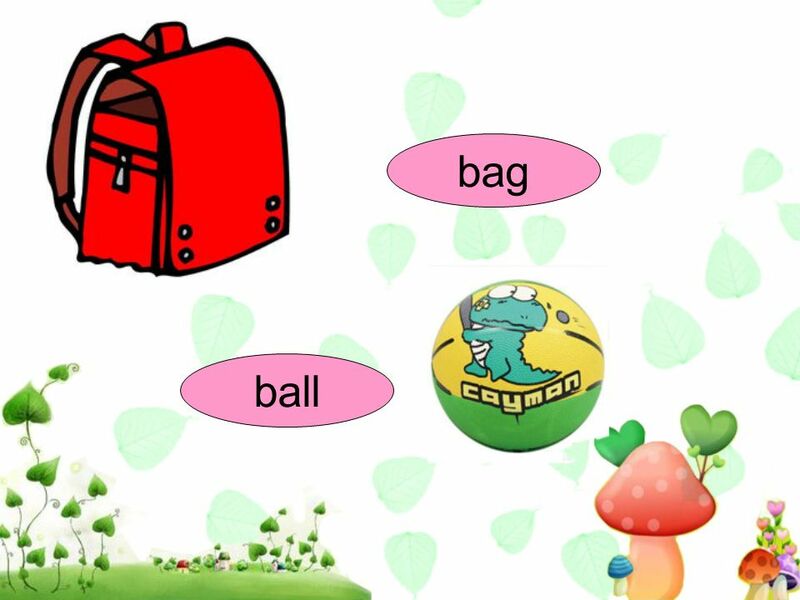 Download ppt "陕西旅游出版社三年下册 unit 6 Where Is My Eraser?." This is my classroom. This is our classroom. This is my desk, and this is my seat. This is our English teacherBrooke. Section A Go for it J7A Unit 2. a pencil sharpener a pen an eraser a ruler a pencil a pencil case a backpack a dictionary. Primary One. Look at the bedroom and find the animals. There are stone animals. Book5 Module 8 Unit 1. 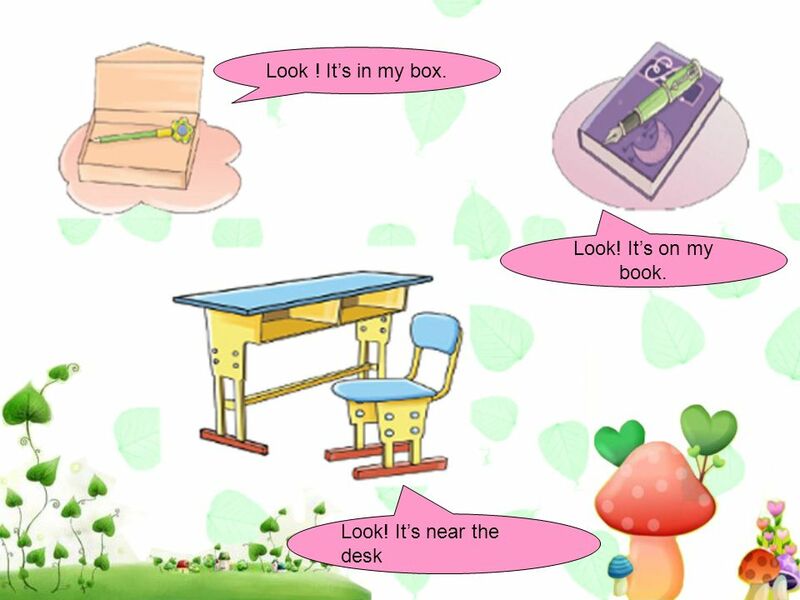 Book p.16 My Classroom I draw. I read. I write. I count. I play. I use the computer. I have fun in class. 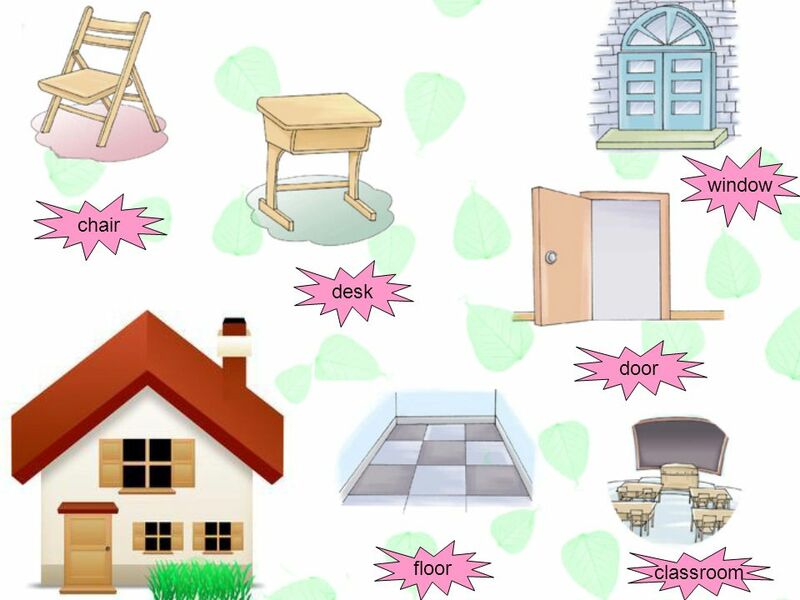 PLACE PREPOSITIONS ON IN FRONT OF IN BEHIND BETWEEN UNDER. Classroom objects. What is it? It is… a classroom a class. 1.+s 2.+es (s,x,sh,ch,) 3.y-ies 4.f,fe-ves 1.table-- 5.class-- 2.knife-- 6.match— 3.lady-- 7.dress— 4.dragonfly-- 8.fox-- tables knives ladies dragonflies. The 24 th of September. Good morning! Good morning to you!Good morning! I am glad to see you! I am glad to see you, too. 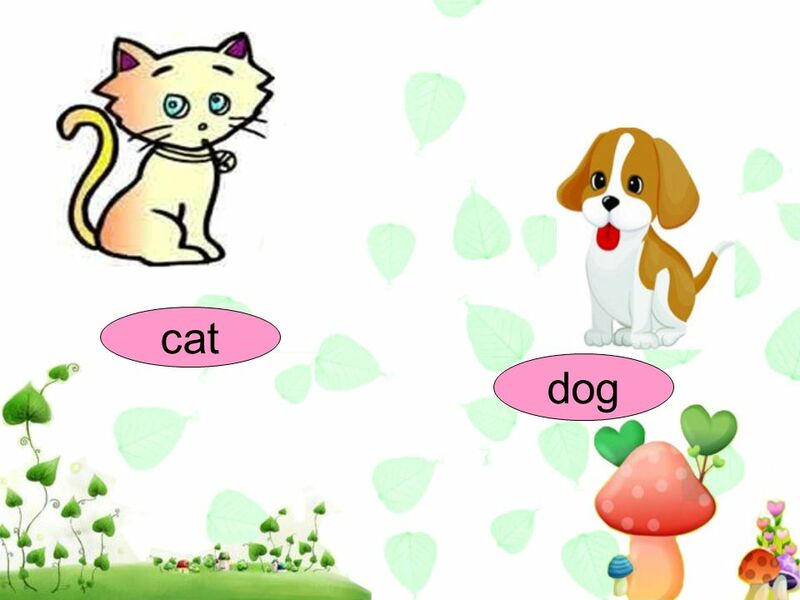 Adjectives. 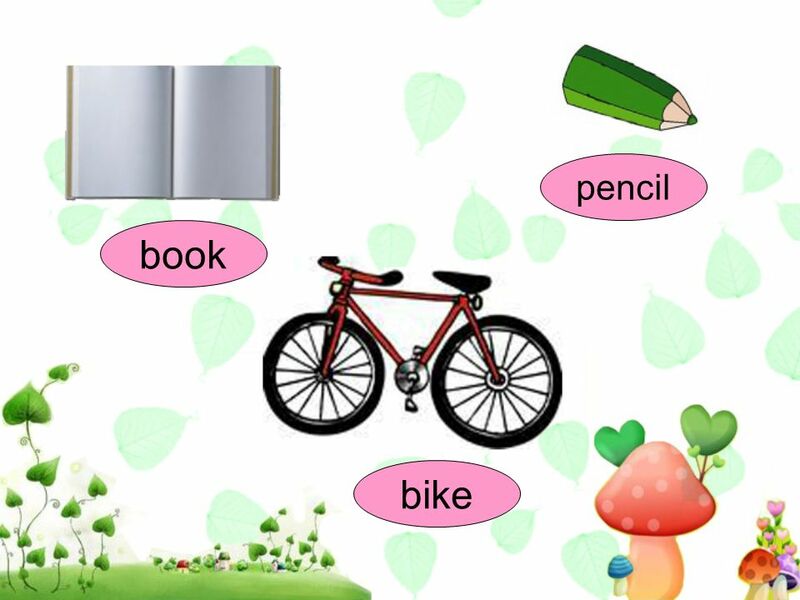 Objective To learn about different kinds of adjectives. ____________________? The book is on the table. ________________________? The dinosaurs are on the chair. Hello! I`m Nazar Kapliuk. I am a schoolboy. I study at school № 2 in my village. My school is neither big nor small, but it is modern and new. I like. 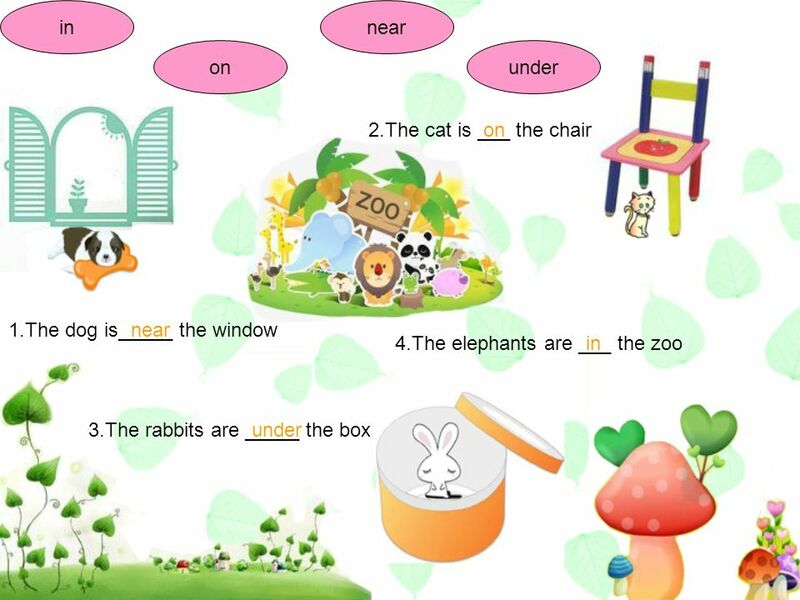 Unit 5 B Let’s learn inin A: Where is the mouse? B: It’s ____ the box. in.